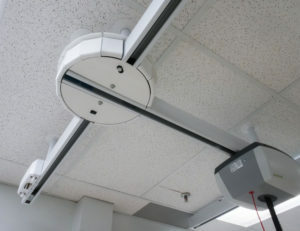 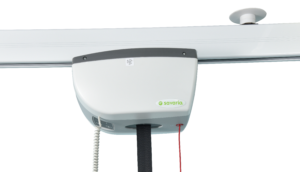 Savarias brand new, state of the art, innovative product line is changing the Ceiling and patient lifts landscape as we know it. 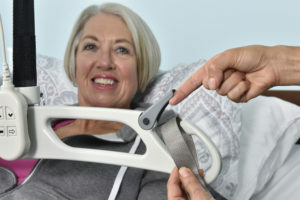 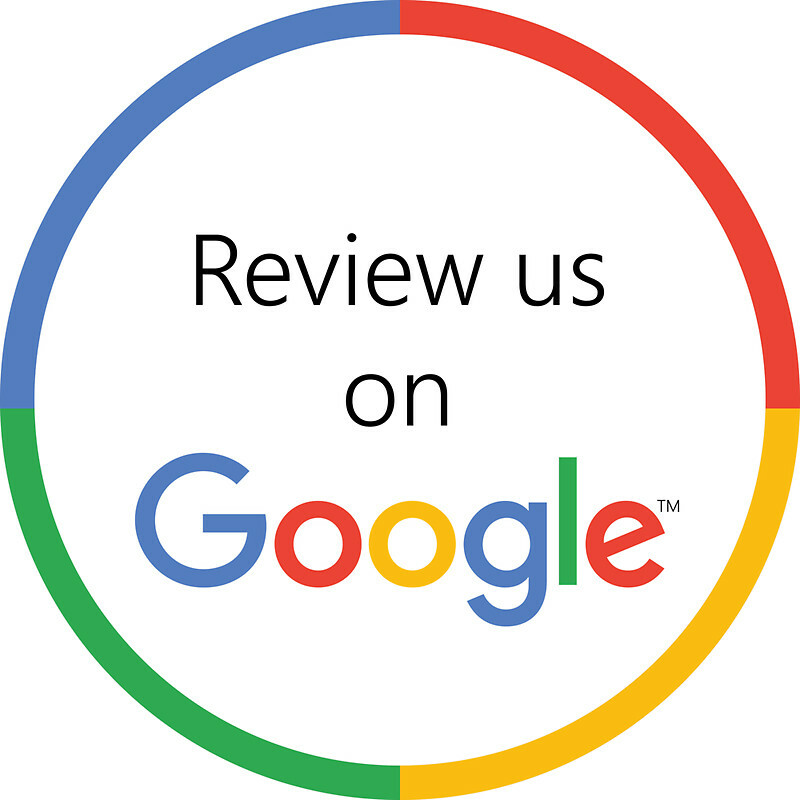 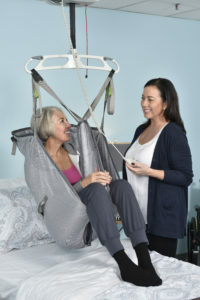 These product are not only being designed with the patient in mind but also the caregiver themselves. 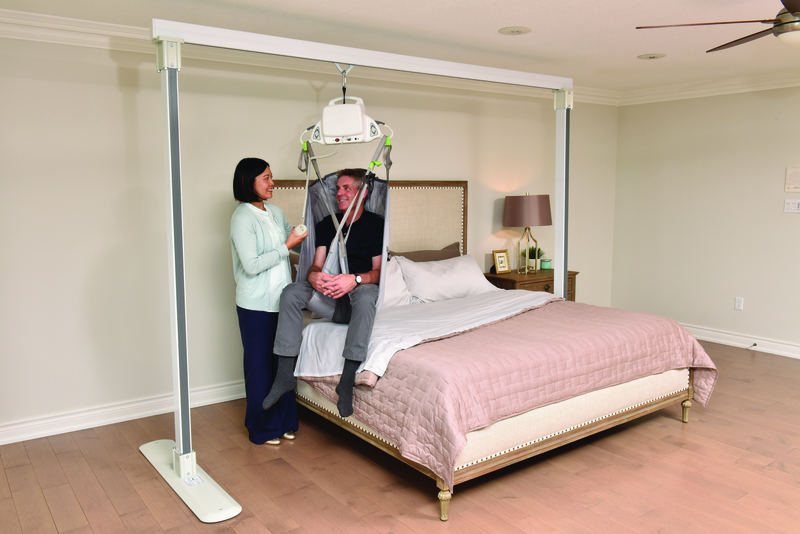 Advancements thought technology and functionality, are allowing patients and caregivers the freedom to move around their home or rehab center in the smoothest way possible.